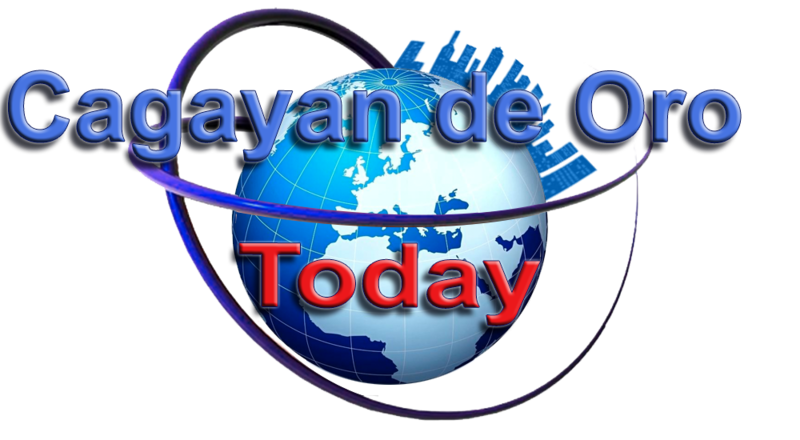 Listen to the songs for the first time! 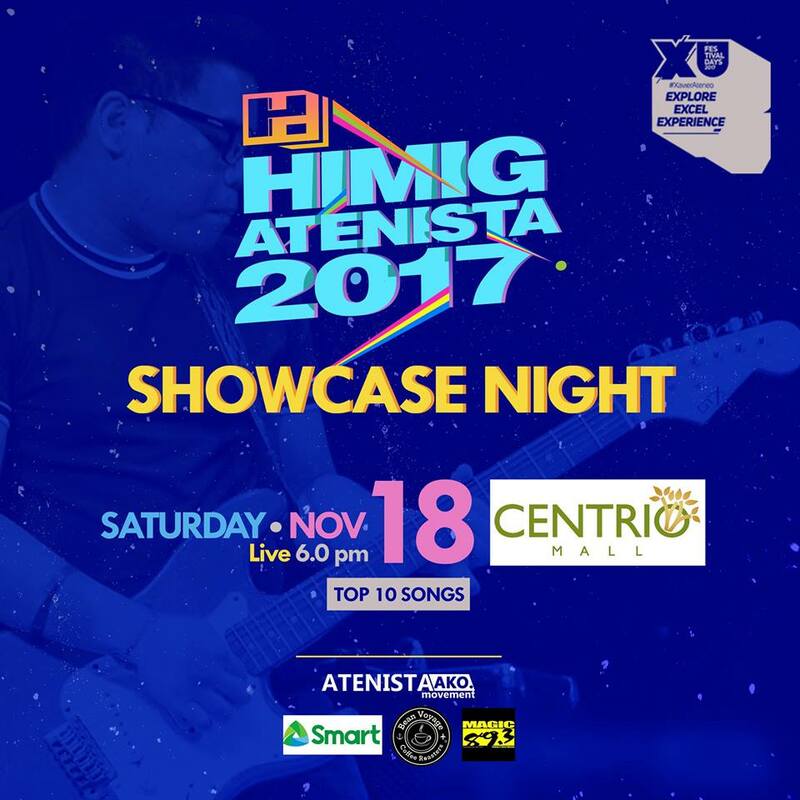 Watch the 10 finalists of Himig Atenista 2017 perform their original compositions live on November 18, 6:00 pm at Centro Activity Center. Celebrate one university and one spirit in rhythm and melody! Husay sa musika, Galing Atenista! See you there!